I recently received a copy of the new 200th Anniversary Penguin Classics edition of Emma, and thought, “Why didn’t they send this to me two years ago!” Because two years ago, I was in the initial stages of putting together Jane Austen Cover to Cover, and I certainly would have loved to include this beautiful cover design by Dadu Shin. This new edition was prepared with both Austen enthusiasts and first-time readers in mind by Goucher professor and Austen scholar Juliette Wells, and includes an introduction that focuses on the importance of EMMA to Austen’s career and the reception of the novel by its first readers, as well as original contextual essays, a glossary of eighteenth-century usage, maps of Austen’s England, suggestions for further reading, and illustrations from early editions of EMMA (drawn from the Jane Austen Collection at Goucher). My JASNA book group will be reading Emma together soon, and I’ll be using this lovely new edition to enhance my reading experience, and maybe learn some stuff. While I was putting together the books for JAC2C, I noticed how many really lovely editions of Emma were out there (and so many of them from Penguin!). Perhaps the publishers are inspired by the beautiful Miss Woodhouse, Miss Smith, and Miss Fairfax? I thought it would be fun to put together a gallery of some of the really beautiful editions for my Gentle Readers. Enjoy! Click on any image for a gallery with information about the covers. Dadu Shin designed the lovely cover illustration for this new Penguin Classics edition of Emma. I love this cover from the Penguin Threads line. It’s a rendering of an actual stitched piece done in satin stitch, which Jane Austen loved to do and excelled in. The inside of the cover is the back of the stitched piece! As a needleworker myself, I found it impressive. This watercolor by fashion illustrator Sara Singh is gorgeous in its simplicity. This edition with a lovely cameo illustration of (one presumes) Miss Woodhouse was published by the Folio Society in 2007. Kazuko Nomoto did the sketch illustrations for the Penguin Red Classics edition of each of Austen’s novels. 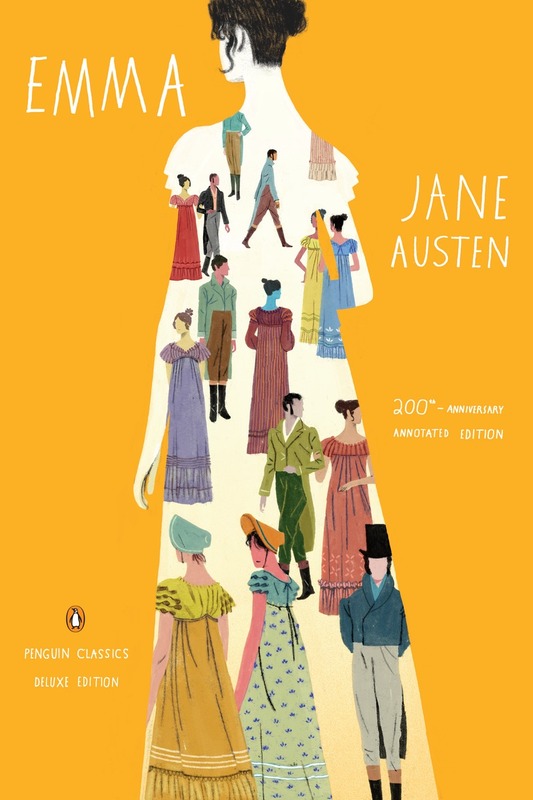 This is a reprint of the Dent Everyman’s edition, with a cover illustration by David Downton, part of a set of Austen’s novels commissioned by the Daily Telegraph. These editions were given away in the UK during ITV’s Jane Austen Season in 2007. I have a soft spot for this cover, as this was my first Austen, purchased for $2 from a drugstore book rack. 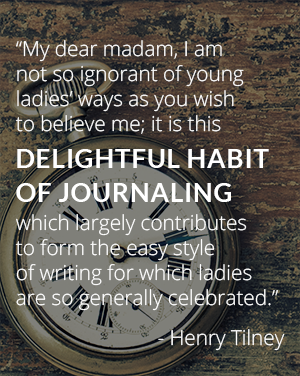 ← Will Jane Austen’s Real Inspiration Please Stand Up?